Mainland Colombia has around 20 million hectares of wetlands, including swamps, marshes, bogs, lagoons and mangroves. These wetlands account for a significant proportion of the national biodiversity, in relatively restricted and specialised environments. They are also key habitats for migratory birds. These wetlands are monitored regularly thanks to the support of the organisations that make up the RNOA (Red Nacional Observadores de Aves), and the enthusiasm of many ornithologists. 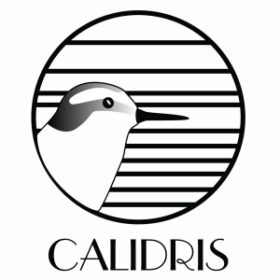 Coordination is led by the Calidris organisation. Currently, the CNAA (IWC) in Colombia is one of the the only national level sources of information about the state of natural resources in our country.